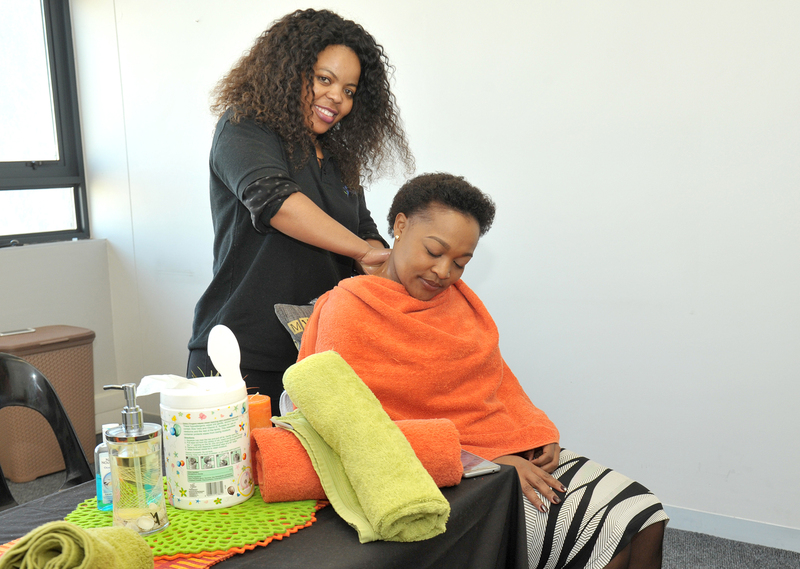 With employee wellness at the core of Epiroc South Africa’s ethos, the company addressed the important topic of stress management in support of World Safety Day 2018. With restructuring come all the complexities related to changes in job descriptions and responsibilities, divisional shifts and office relocations. While some people are able to deal easily with change management, it may be an extremely stressful experience for others. People also handle stress differently, some coping better than others. Stress can severely decrease the psychological resources and coping skills of an individual. In addition to reducing the ability to manage emotions, the individual is also more likely to act out destructively. Stress also has a negative effect on an individual’s immune system making him or her more prone to illness with prolonged recovery periods which has an adverse effect on productivity. Looking at the country as a whole, South Africa is ranked as the second most stressed out nation in the world with work-related stress and major depression, burn-out and anxiety disorders costing the local economy an estimated R40.6 billion per annum. “The above made it very clear to us that stress management was much needed and would be an extremely worthwhile and beneficial exercise for all our employees,” affirms De Mesquita. In partnership with The Reality Wellness Group, Epiroc gave employees the opportunity to participate in a stress management workshop lead by a registered psychologist who shared valuable information on how to identify and manage stress both in the work place and at home. Stress at home can be the result of death of a loved one, divorce or financial concerns. Factors such as unhappiness in the job, a heavy work load, long work hours, unclear expectations of the work or working under dangerous conditions all contribute to stress in the work place. 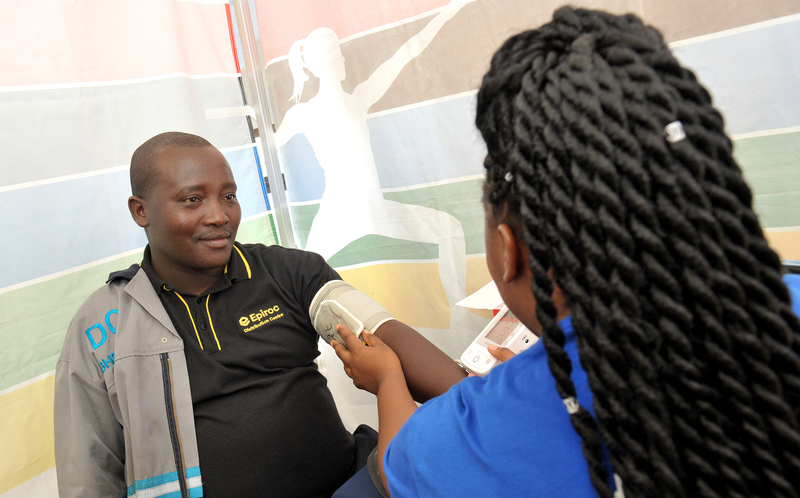 The Epiroc Safety Day also included wellness testing; blood pressure readings were supported by recommendations to employees on healthier life styles. With ‘Safety First – Quality Always’ as the company motto, employees were also reminded of some common unsafe acts like being preoccupied or in a hurry, or failing to recognise hazards, that can lead to accidents. “We even addressed the topic of driver behaviour and road safety and employees were encouraged to have an open dialogue on health and safety as well as to share their suggestions on areas of improvement,” adds De Mesquita. The Reality Wellness Group’s multi-faceted Employee Psychosocial Programme (EPP) focusses on employee wellness. Offering face-to-face as well as telephonic counselling sessions, EPP has been welcomed by employees with over 125 participants having made use of the programme in Q1. A neck massage for an Epiroc employee as part of the companys focus on stress management for world safety day.